One hour and 18 minutes of your time to find out how the British empire morphed into the the City of London banking and money laundering empire, ruling over the UK as secret corporate government. 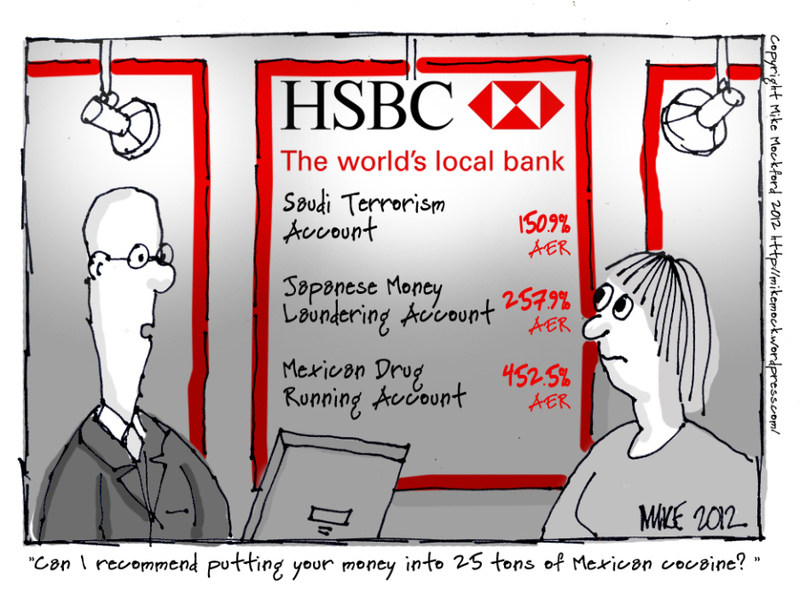 HSBC get a slap on the wrist for money laundering. Once again proof that there is a different set of rules for massive corporation than there is for everybody else.